Send us your enquiry and if we don't have what you need in stock, we'll source it for you. Tell us what metal you want and we’ll supply it. That’s basically what we do at Metals Direct. 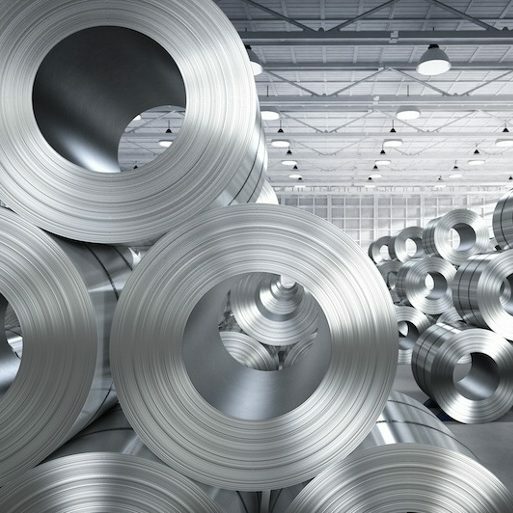 As independent metal suppliers we can source all your non ferrous and stainless steel needs. Whether you are looking for a single item or you need to place a major order, we will give you a responsive, competitive service every time. We constantly strive to ensure all our client’s metal sourcing needs are met no matter what they are looking for. Our clients return to us time and again for all everything from aluminium alloys to copper alloys and nickel alloys. It doesn’t matter what you need or how much of it you want, we will scour the market for you to get you the best possible price. What metals can you supply? The answer to that is very straight forward – anything! What you need will be determined by your project and our customers come to us for anything and everything. So whatever you are looking for, give us a call and we’ll do our best to find it for you. Plus we’ll never keep you hanging on. We will search high and low for your particular requirements but, in the unlikely case we can’t find it we’ll tell you straight away. But that doesn’t mean they are the only metals we will supply. Whatever non ferrous or stainless steel supplies you are looking for, we can source them for you. We always like a challenge and will rise to it every time. So whether you are looking for a specialist metal in small quantities or you need a large order filled quickly, give us a call and let us do all the hard work for you. Through our extensive experience and contacts within the industry, we will find what you need, when you need it and at the right price. So all you have to do is get in touch and we’ll do the rest. ©2019 Metals Direct Ltd. All Rights Reserved.